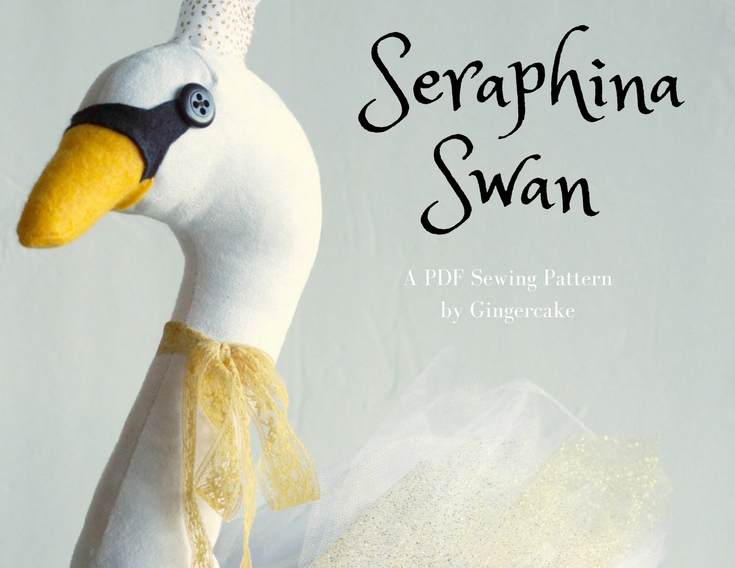 Seraphina Swan Sewing Pattern all dressed up! 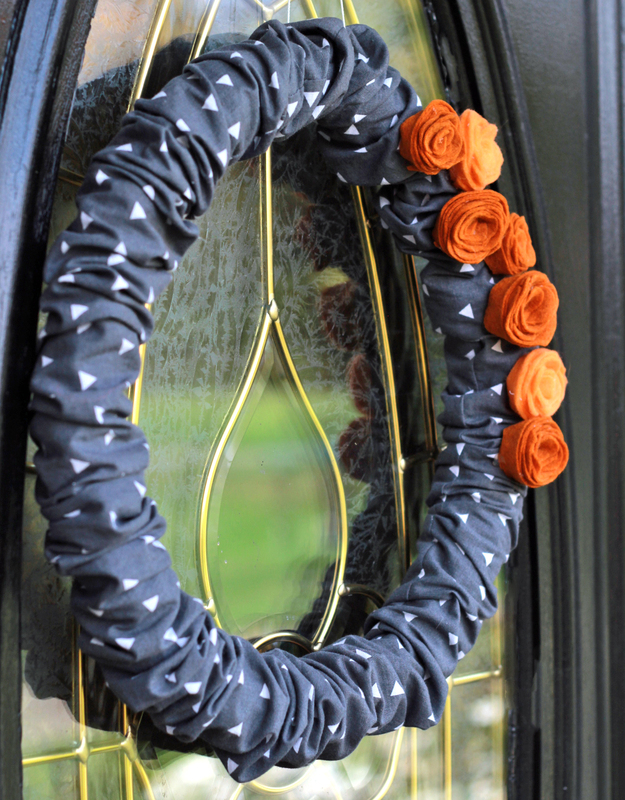 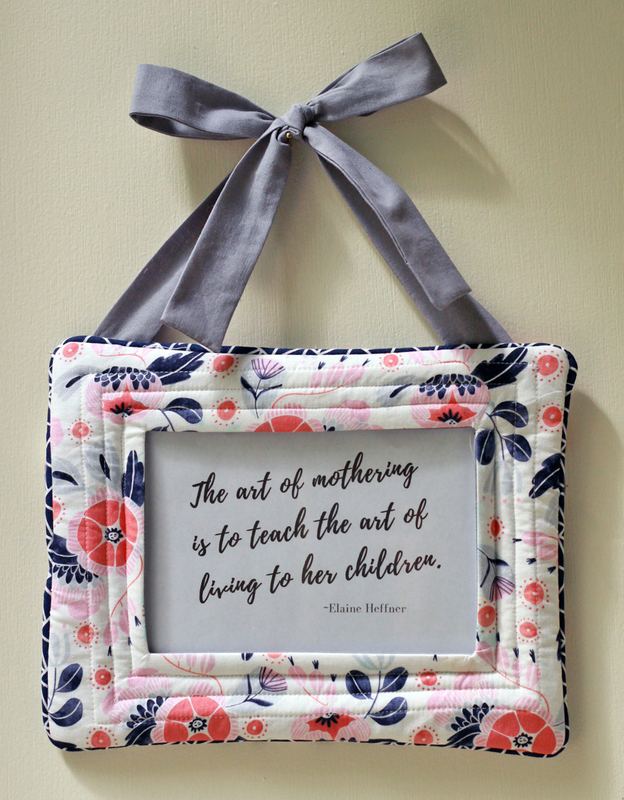 Mother’s Day Gift Idea and Free Printables! 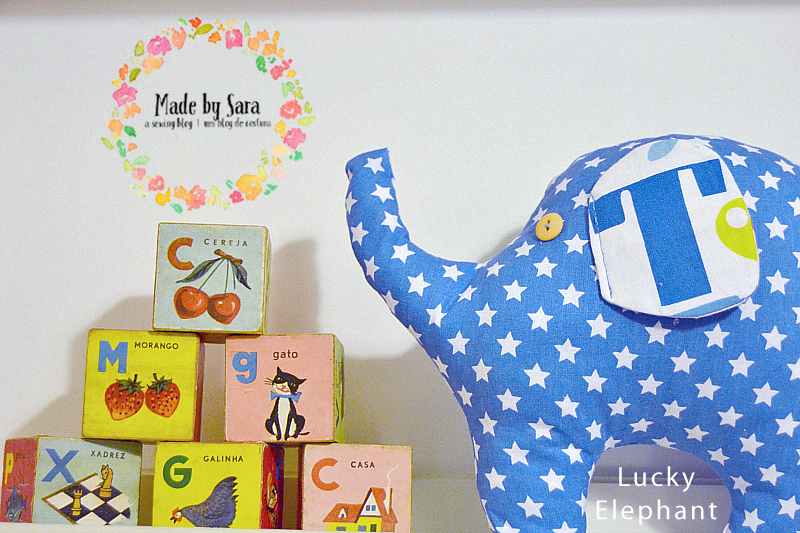 Sara sews an elephant and 24 hours left to enter! 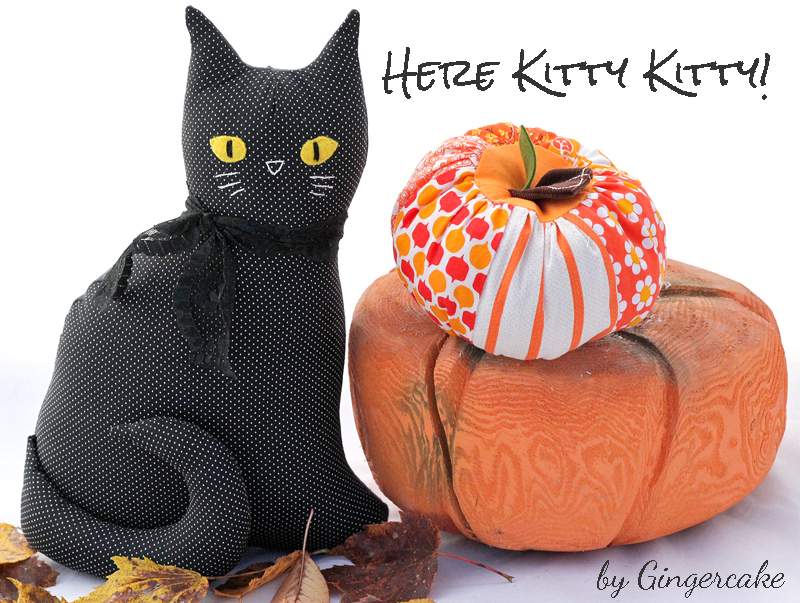 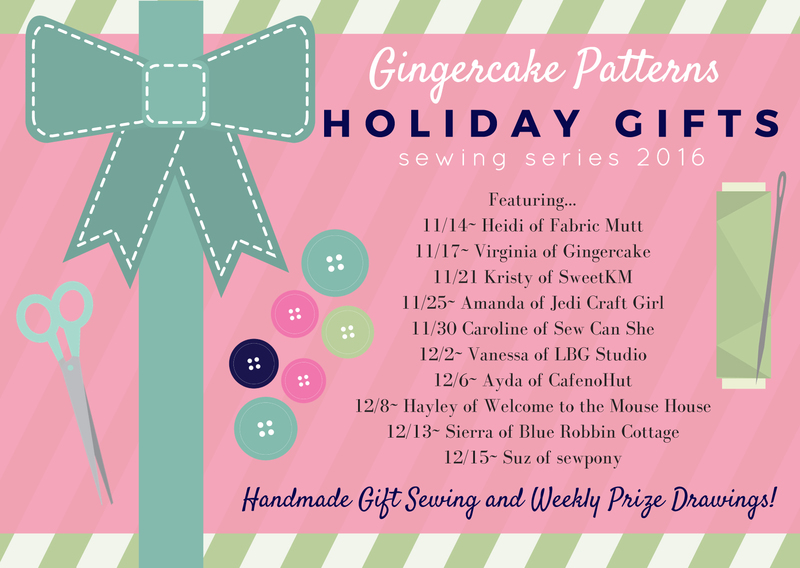 Gingercake Holiday Gifts Sewing Series 2016 and week 1 giveaway!